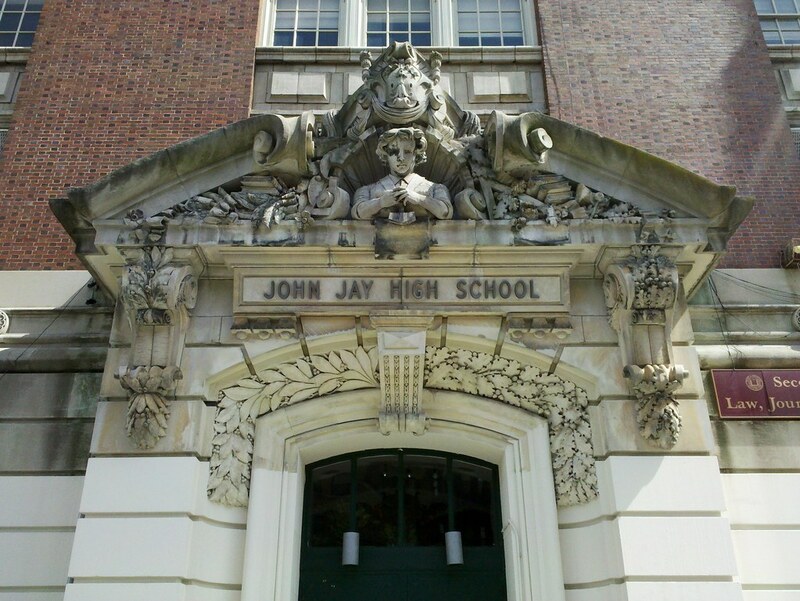 A troubled school for years, John Jay was closed in 2001. The Park Slope campus now hosts four smaller high schools, including the selective Millennium Brooklyn, whose opening last year brought to the fore the underlying racial and socioeconomic tensions between the existing schools and the neighborhood. Here's what some students had to say about those issues back in 2008.